Udman by Ferns N Petals, Mahipalpur, Delhi is a boutique resort and is the first banqueting property on NH8. It is located at a close distance from Mahipalpur Flyover and Indira Gandhi International Airport which makes it convenient for all. Udman Hotels and Resorts by Ferns n Petals comprises an Air-conditioned banquet hall and an open lawn which can be combined together to accommodate a huge crowd. It has an exterior area which is surrounded by lush landscaping and has a dedicated passage for groom’s convoy. The lush green open space at Udman Resort is spread over an area of 40,000 sq. ft. and has a covered area of 36,000 sq. ft. The possibility of customization is immense in the open lawn. Treat your guests with a royal feast of multi-cuisine delicacies to choose from in both vegetarian and non-vegetarian food. The entire décor is influenced by classic royal vintage theme and has distinctive elements of contemporary style having an emphasis on luxury and grandeur. It has fully furnished rooms which are equipped with modern amenities. 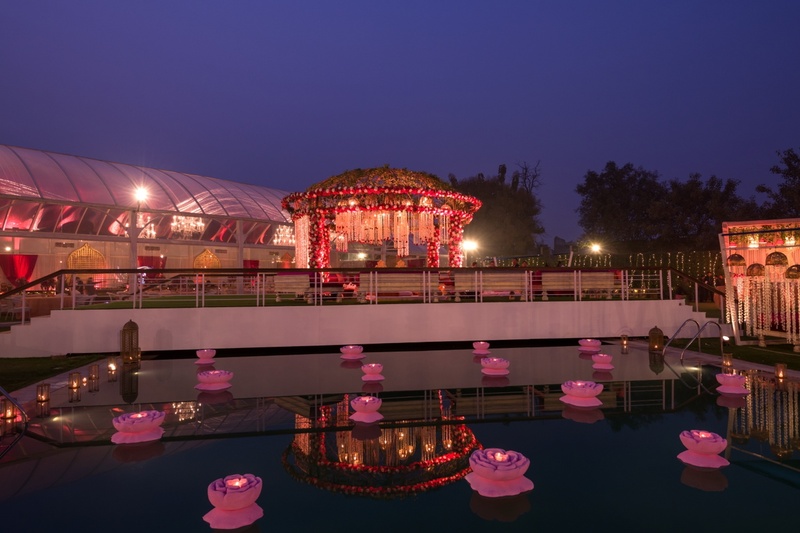 Udman by Ferns N Petals, Mahipalpur, Delhi sophisticated wedding venue is an impeccable place for hosting your big day ceremonies, pre-wedding and wedding functions, receptions, opulent gatherings and corporate events. Udman by Ferns N Petals is one of the top luxury resort in Delhi offers you with quality services making your event a memorable one. The chefs here provide you with varieties of options in food both vegetarian and non-vegetarian. The Udman by Ferns N Petals located in Mahipalpur, Delhi has Cocktail Venues, Banquet Halls, Wedding Lawns, Wedding Resorts and Villa / Farmhouse. Udman can accommodate upto 800 guests in seating and 1700 guests in floating. Vegetarian and Non Vegetarian food is served at this venue. 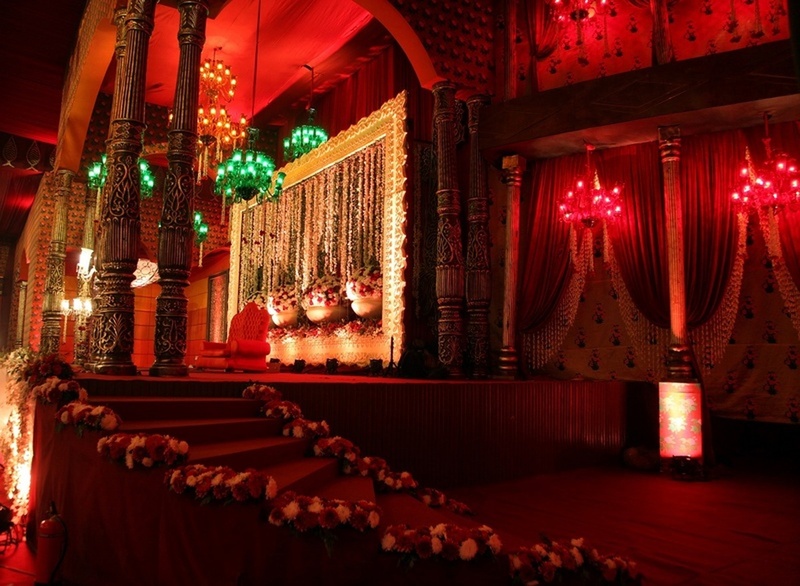 Features of this wedding venues are : Food provided by the venue , Non-Veg allowed at the venue , Alcohol allowed at the venue , Outside alcohol allowed at the venue , Music allowed late , Halls are air Conditioned , Ample parking , Baarat allowed , Hawan allowed , Overnight wedding allowed , Decor provided by the venue , Packages starts at Rs 2500 per plate for vegetarian menu and at Rs 2700 for non veg menu. Decoration starts at Rs 300000.